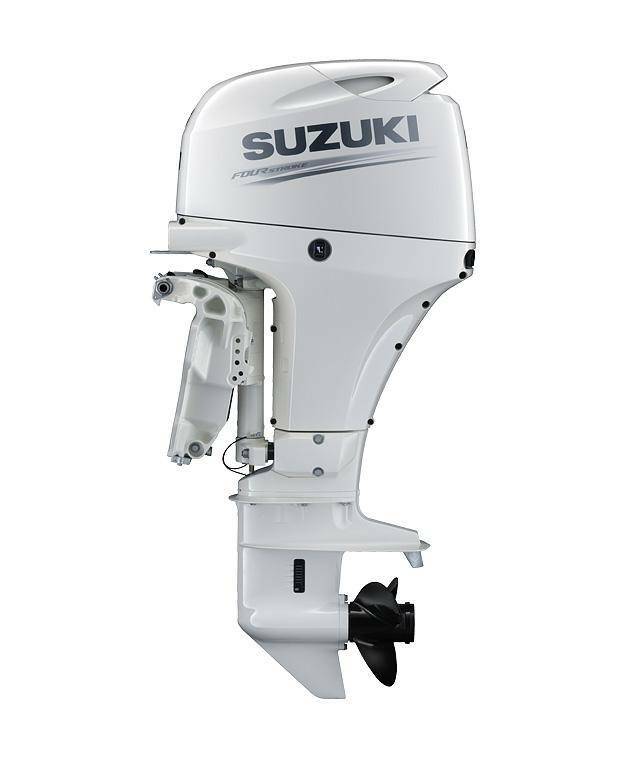 The DF60ATL is designed by Suzuki engineers to deliver fuel-efficient operation in a compact and lightweight outboard. 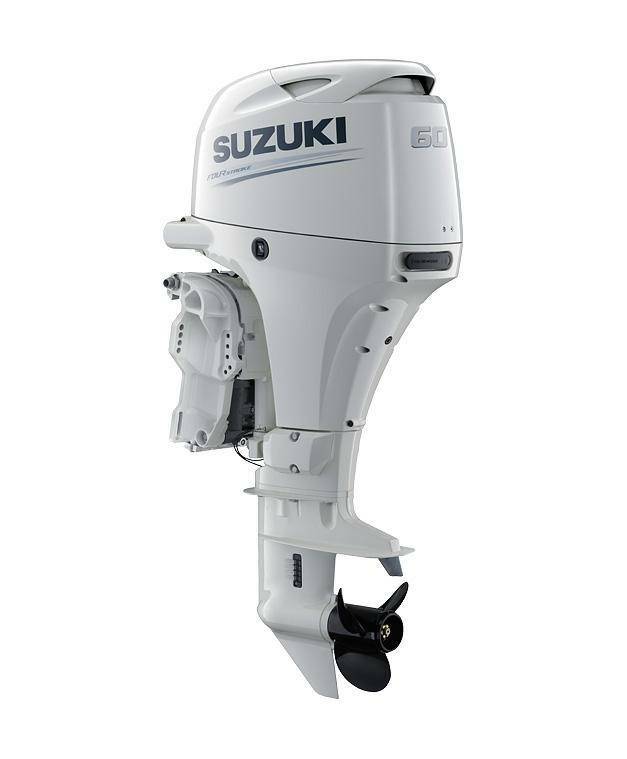 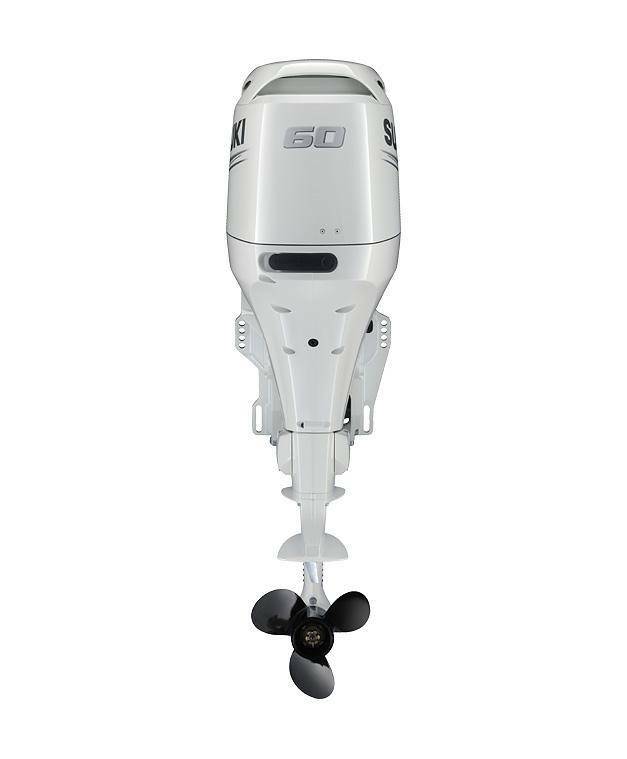 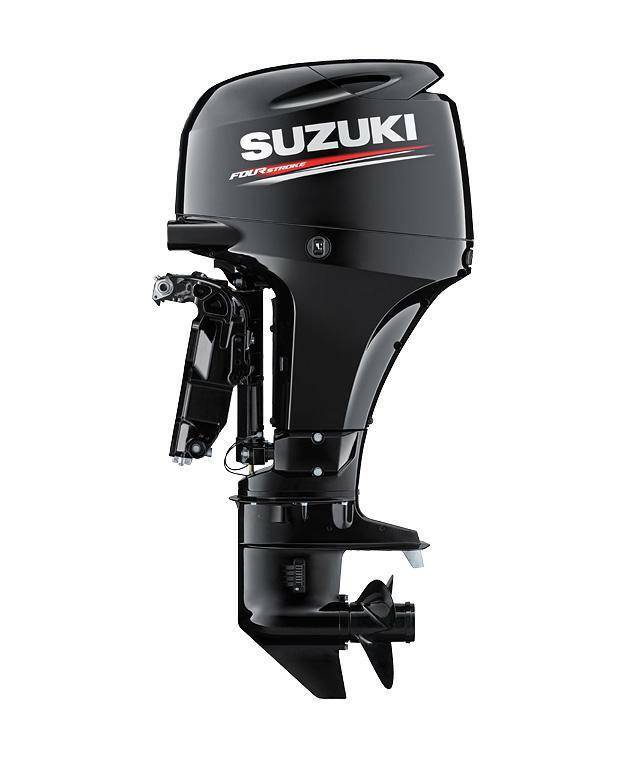 Utilising many of the advancements and achievements that Suzuki has pioneered over the last decade in designing and developing four stroke outboards, Suzuki engineers have produced a sleek formed DF60 that ranks top in the 60hp class for its compact size and light weight. 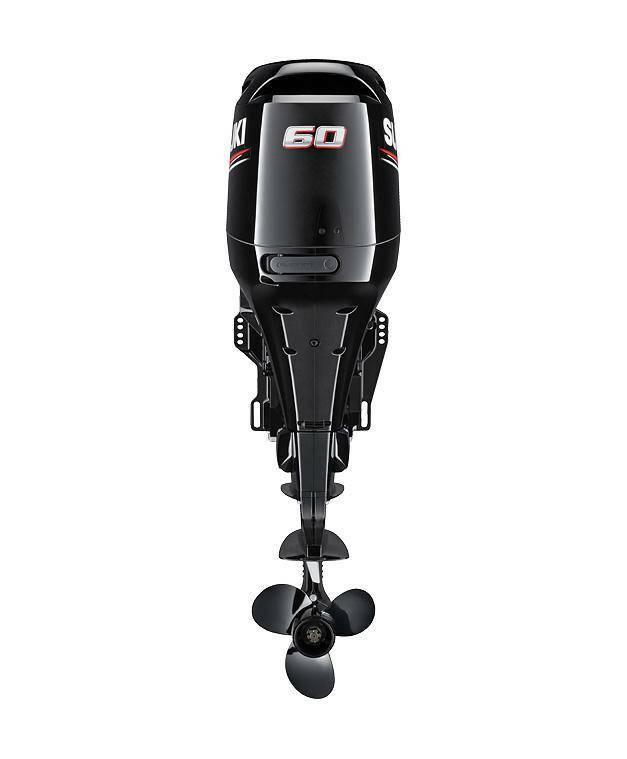 Powering the DF60 is an all-new three cylinder engine with a DOHC powerhead and four valves per cylinder. 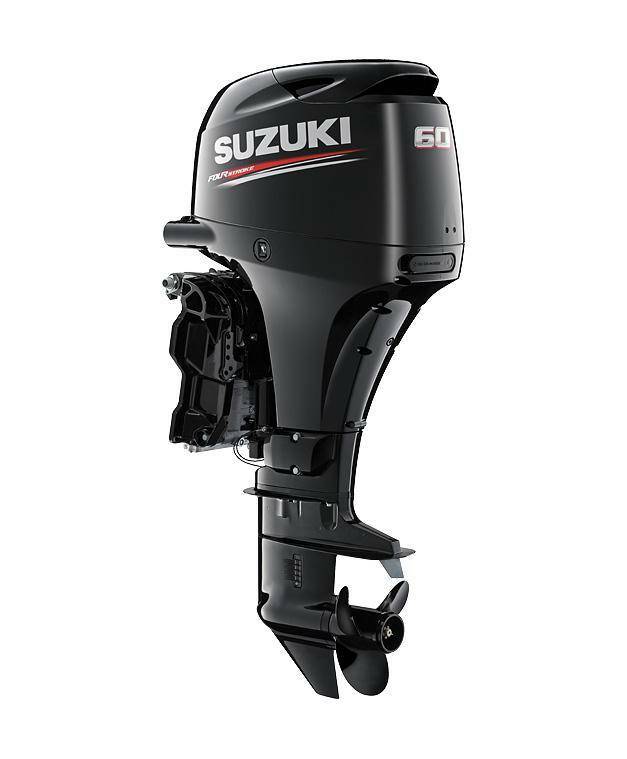 This high performance engine is combined with Suzuki’s Lean Burn Control System to deliver high-tech performance with efficient operation and top-level fuel economy.